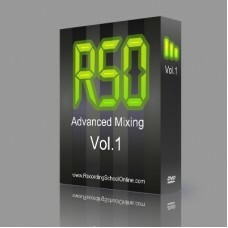 Advanced Mixing V1 takes a look at master buss mixing tools and techniques. Advanced mixing guides are designed for those who already understand the basics of mixing and music production. These advanced mixing guides go deeper into the understanding of professional recording studio techniques. Topics covered include mixing music, hearing and manipulating dynamics. 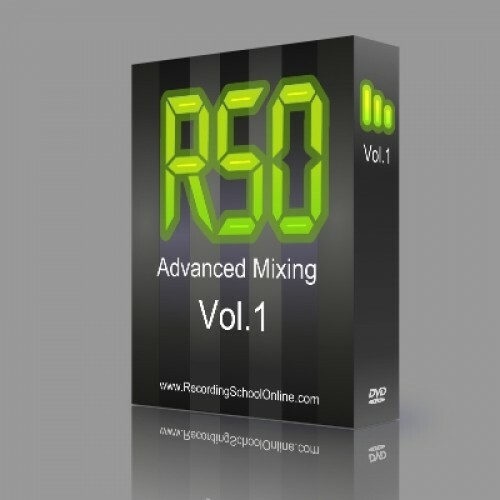 Continuing with the advanced series of mixing music professionally.Volume 2 takes up where the previ..